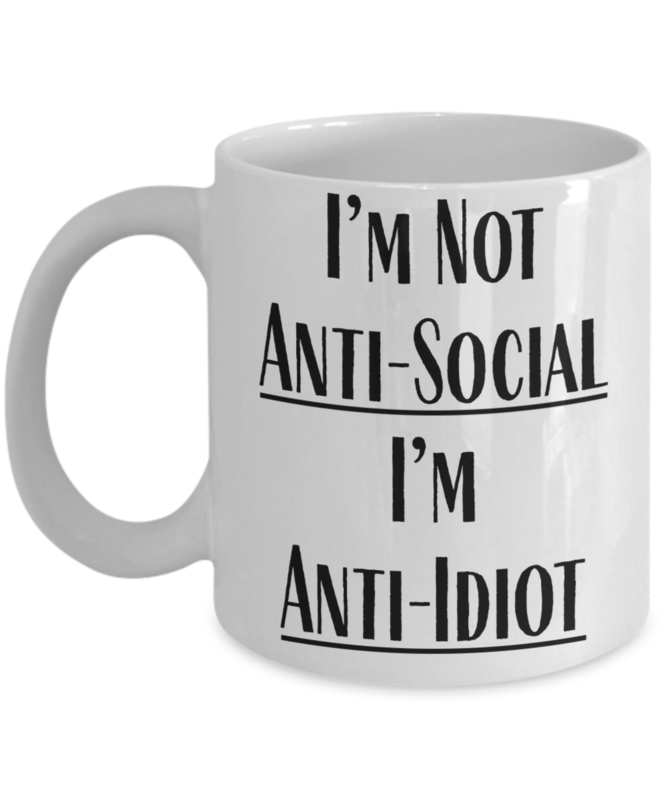 <== On Sale For Only $16.99 From $̶2̶1! Save $4 Off! IMPORTANT: We provide a 100% satisfaction guarantee - a full refund is available if you're not completely satisfied. 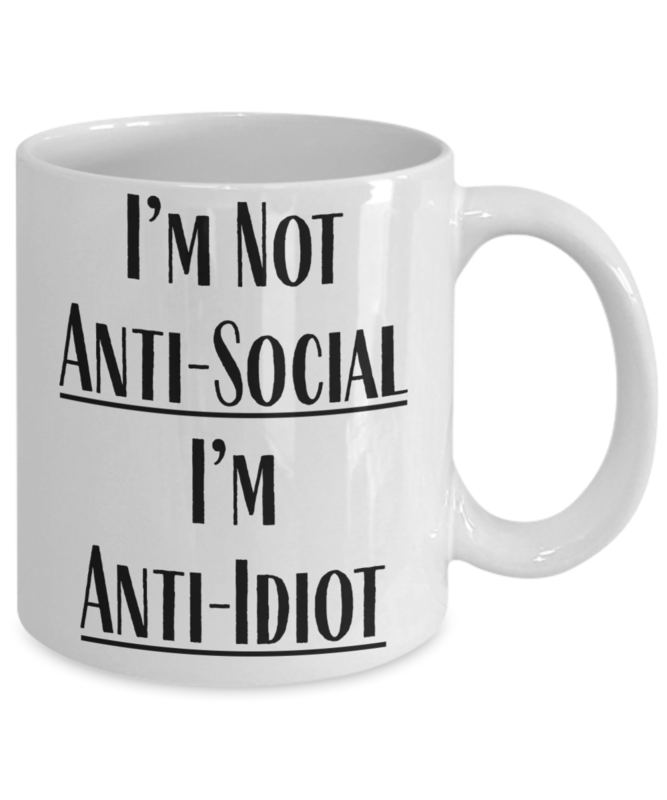 The custom text color may not exactly match in the mockup but it will match on the actual mug that you receive.